When you are charged with a DUI, you need someone on your side, relentlessly fighting for your rights. You need a Tampa DUI lawyer who is qualified and can aggressively handle drug and alcohol cases when you have been stopped on the roadway. Your lawyer should take great pride in assisting clients and preventing severe consequences that can often result from a DUI conviction. Many states differ in penalties for DUI, but if you are charged and convicted with the crime in Florida, there could be serious penalties and consequences to your future like those laid out on the DMV website. Just a few of those consequences could include the loss of your job, fines, loss of driving privileges, or an interlock device on your vehicle. The worst consequence could be jail time, but a competent Tampa DUI lawyer who knows Florida law will work to lessen the chances of all of these. When you are accused of a DUI, there could be many situations that could be included in the process. 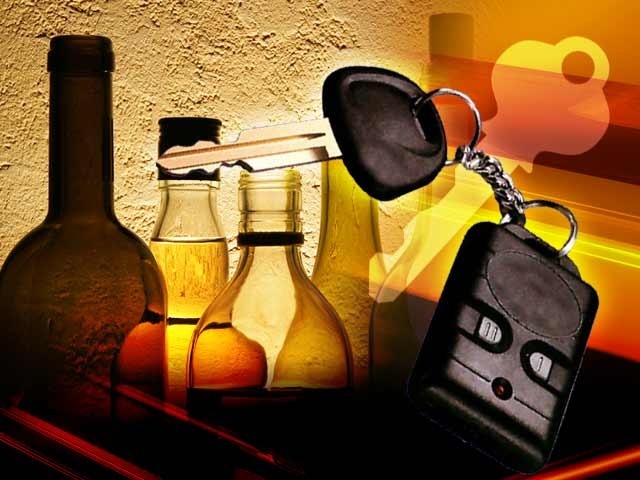 You could be facing a field sobriety test, blood and breath tests or a DUI court process. Should you have to go to DUI court, your Tampa DUI lawyer should have an excellent track record in defending you against DUI. If your have prior arrests, or if you are facing a felony DUI because of an accident or your arrests involves drugs, don’t wait to contact an attorney with a superior record and experience in defense. Aggressive representation is what you need and deserve. Take the steps to ensure your protection against a DUI conviction. Choose an attorney who knows Florida DUI law and the legalities of unlawful police stops, out-of-state driving laws and DUI expungement. You can be confident that a Tampa DUI lawyer will go the distance to help you achieve the best outcome. Every day, almost 30 people in the United States die in motor vehicle crashes that involve an alcohol-impaired driver. This amounts to one death every 51 minutes. The annual cost of alcohol-related crashes totals more than $59 billion. Please see www.cdc.gov for more details. How big is this problem? In 2012, 10,322 people were killed in alcohol-impaired driving crashes, accounting for nearly one-third (31%) of all traffic-related deaths in the United States. Of the 1,168 traffic deaths among children ages 0 to 14 years in 2012, 239 (20%) involved an alcohol-impaired driver. Of the 239 child passengers ages 14 and younger who died in alcohol-impaired driving crashes in 2012, over half (124) were riding in the vehicle with the alcohol-impaired driver. In 2010, over 1.4 million drivers were arrested for driving under the influence of alcohol or narcotics.3 That’s one percent of the 112 million self-reported episodes of alcohol-impaired driving among U.S. adults each year. Please see www.cdc.gov for more statistics. Drugs other than alcohol (e.g., marijuana and cocaine) are involved in about 18% of motor vehicle driver deaths. These other drugs are often used in combination with alcohol. Drunk driving laws serve to punish impaired drivers who cause accidents, but criminal laws do nothing to compensate victims who are injured in drunk driving accidents. That’s where BJE Law, P.A. comes in. The firm helps injury victims receive financial compensation for their injuries. An experienced Tampa personal injury attorney will work diligently to maximize the compensation you will receive for your medical bills, pain and suffering, lost wages, and property damage. Have you been injured or lost a loved one in a Tampa drunk driving accident? For experienced, aggressive litigation of drunk driving accident cases, injury victims throughout Tampa can rely on BJE Law, P.A. The firm will take over the investigation of your case and deal with the impaired driver’s insurance company, so you can concentrate on recovering from your injuries. Call 813 992-HURT today to discuss your case with an experienced Tampa drunk driving accident attorney. Don’t let a DUI slow you down from achieving your goals in life. Without the right legal representation, it very well could. Choose an attorney with the know-how and experience to represent you in order to continue on a successful course for your life.